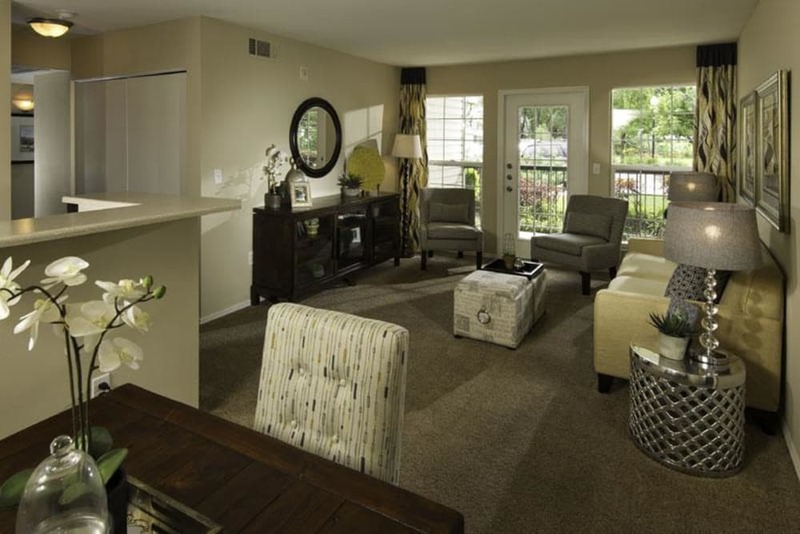 We want to make your life as simple as possible at Fairstone at Riverview Apartments. Residents who take advantage of our one, two, and three bedroom apartments for rent in Taylorsville, UT, will also reap the benefits of our impressive lineup of community amenities. Let your dog burn off some energy at our onsite dog park. Afterward, use our self-service dog washing station. We're conveniently located close to Regal Crossroads 14 & RPX, but when you don’t feel like going out to see a movie, cozy up with a blanket and friends at our onsite movie theater. Our four playgrounds and two sport courts with tennis and basketball are perfect for playtime. Fit in a workout whenever your schedule allows at our fitness center, which is accessible 24 hours a day. Get to know your new space at Fairstone at Riverview Apartments. Custom apartment features like washer and dryer connections and open kitchen and dining areas will help streamline your life, and air conditioning is perfect for those hot Utah summers. Walk-in closets offer extra storage for all of life’s variables. Host a brunch gathering on your private patio or balcony and take in the exquisite mountain views with friends or family. 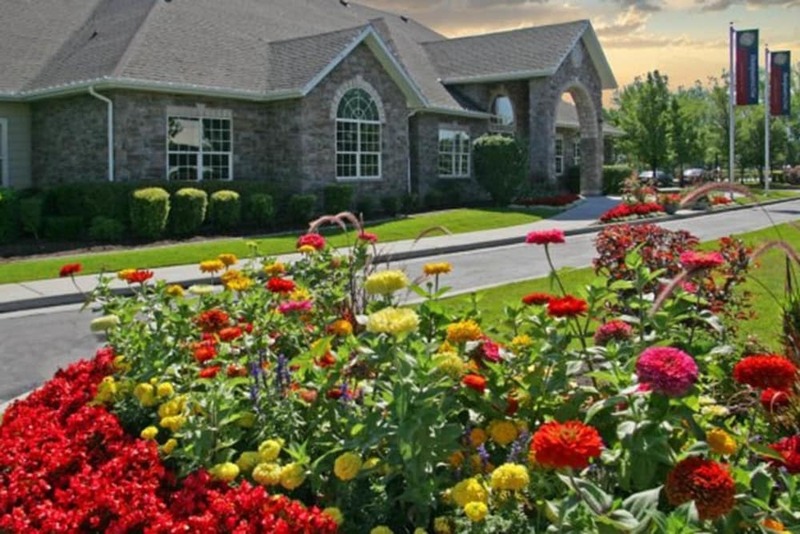 Give us a call today to arrange your personal tour of Fairstone at Riverview Apartments in Taylorsville, UT.